I was recently lucky enough to return to the Cook Islands to see what had changed since I first visited 15 years ago. Nowadays, the islands are indeed more developed, but I’m thrilled to report that they haven’t lost an ounce of charm. 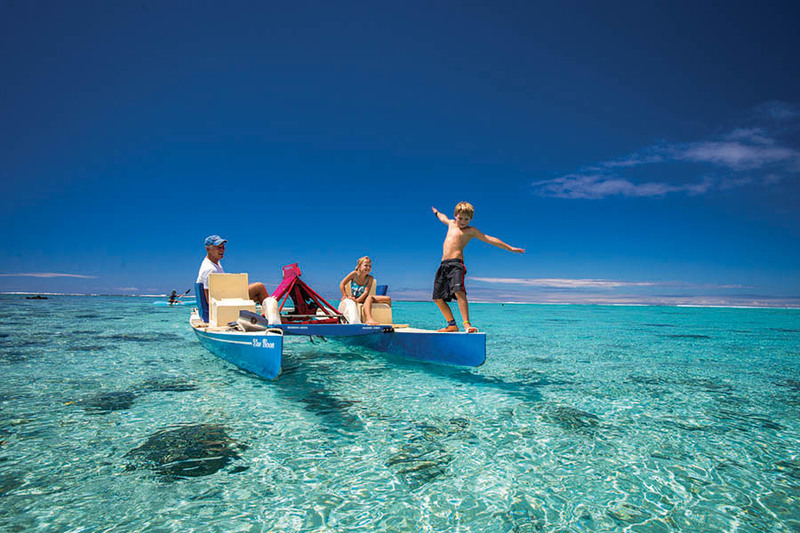 If you’re looking for some time out in the South Pacific, the Cook Islands tick all the boxes. There are excellent accommodation options for couples and families alike, catering for a wide range of budgets and tastes. However, these intimate little islands lend themselves to luxury. Many of the resorts are boutique, exclusive hideaways with warm Polynesian welcomes and only a handful of beachfront bungalows. Think infinity pools with lagoon views, private champagne meals on the beach and sunset sailing trips to tiny beaches. I spent my trip investigating the best luxury resorts in the Cook Islands, and here’s my pick of the bunch. Go ahead and spoil yourselves! You won't regret it. Depending on how long you’re staying in the Cook Islands, I’d recommend splitting your time between the main island of Rarotonga and the tiny island of Aitutaki, set in a surreal turquoise lagoon. 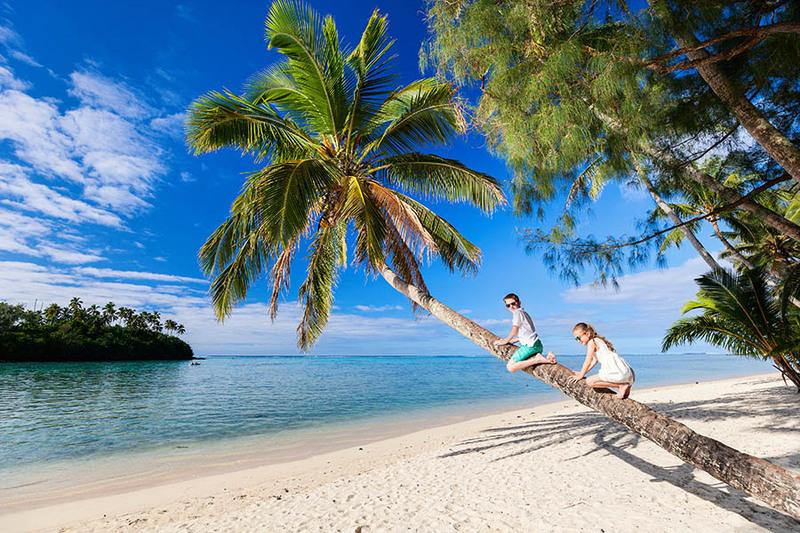 While Rarotonga is laid back, it feels like a buzzing city compared to Aitutaki, where the pace of life is wonderfully slow. 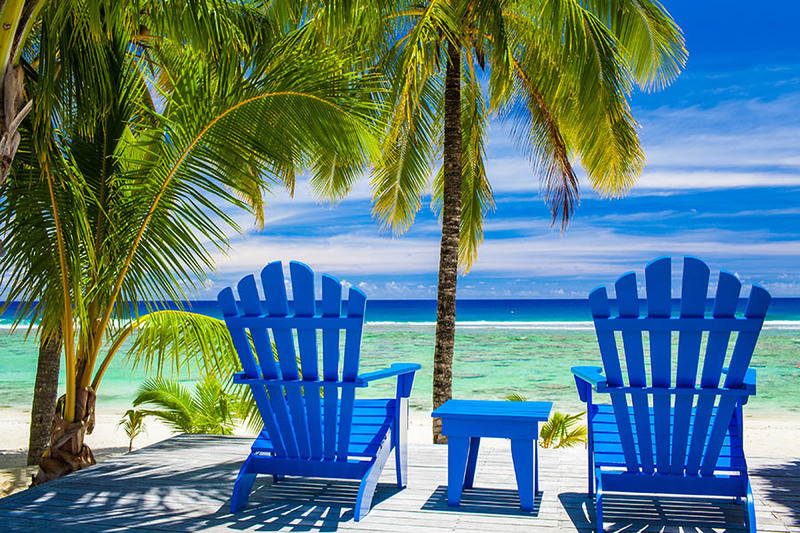 On Aitutaki, you need to surrender to island time and soak up the scenery. The 40-minute flight from Rarotonga to Aitutaki is a brilliant experience in itself, with spectacular aerial views over the lagoon. This is a fabulous 4.5 star resort that caters to both families and couples exceptionally well. It’s a small, boutique hotel with just 17 villas, making it feel like an exclusive escape. I stayed in a luxury 'Are' – the Cook Island Maori word for home. These private villas each have plunge pools and outdoor showers. The resort has stunning views across the Muri Lagoon from the main pool and restaurant area, as well as direct access to the beach. The food and cocktails are both top notch too – and I highly recommended a trip to the spa! This hotel is by far my favourite pick for honeymooners and couples. It’s a gorgeous laid back resort set right on the beach – the setting couldn’t be more romantic if it tried! The infinity pool looks out over the azure lagoon, and the food is delicious. It is a tiny slice of paradise. A member of Small Luxury Hotels of the World, the resort is home to just 14 bungalows or studios and the service is out of this world. If you’re looking for somewhere secluded with plenty of personal touches, it’s perfect. This boutique resort has a lovely mix of 20 villas and apartments right on Muri Beach. Set within lush tropical gardens, it boasts a fantastic pool and beachfront deck with lagoon views. It’s the sister property of Nautilus, and you’ll find the same high standards across both resorts. The sunsets here are stunning, so grab and cocktail and pull up a front row seat. 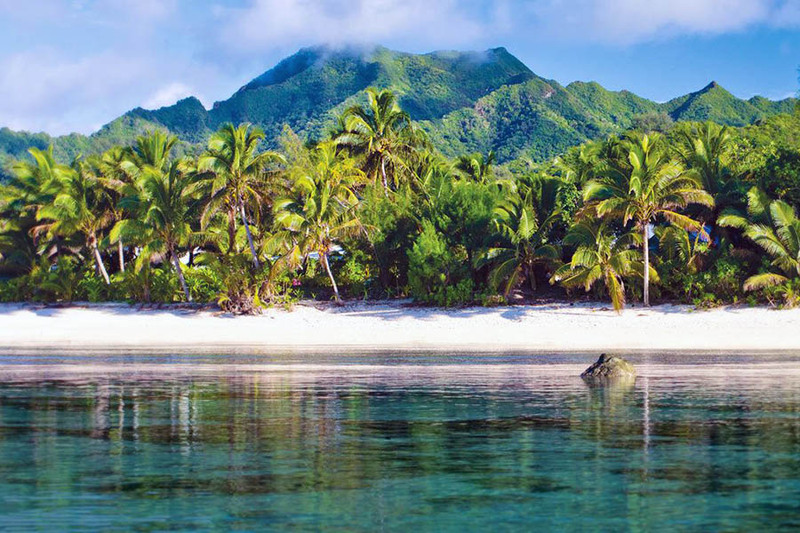 Ikurangi offers something just a little bit different for The Cook Islands. If you’re looking for luxury with a twist – it’s a winner. 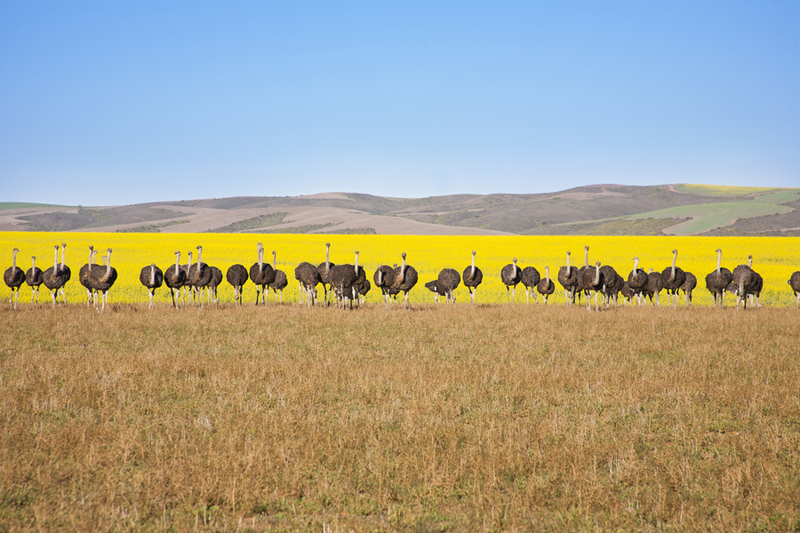 Here, you can go eco-glamping in a luxury safari tent; all creature comforts included. Hidden amongst leafy gardens, overlooking pawpaw plantations and circled by mountain views, it’s a rural retreat with real island character and strong eco-values. Essentially, you get a luxury hotel room under canvas - one tent even has an outdoor claw-foot bathtub! If you don’t fancy the tents, they do also have a couple of traditional bungalows. The owners and managers are passionate about what they do at Ikurangi. You can take a spin on the free bikes to explore the village or cycle down to the lagoon. It’s also a great way to get a glimpse of real life of Rarotonga and meet some local people. 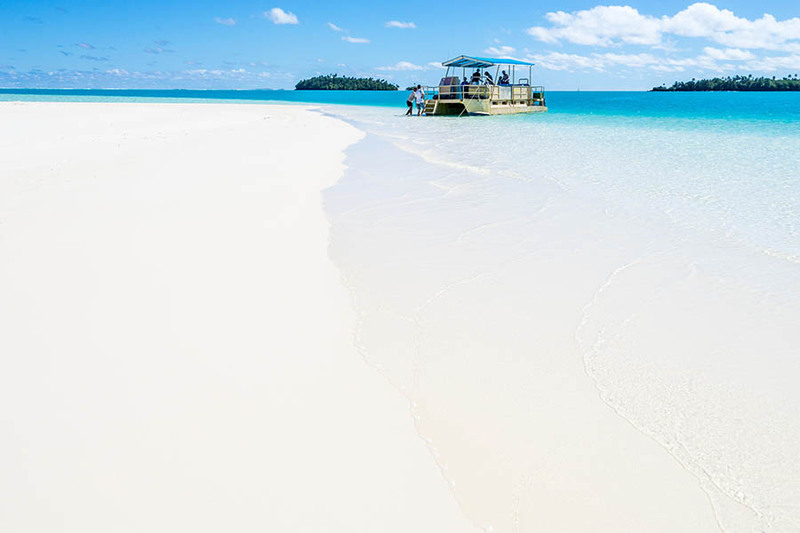 Ikurangi would make a great honeymoon combination with a beach resort on Aitutaki, giving you two contrasting experiences in The Cooks. It caters for adults only, giving it an instantly romantic feel. This family-friendly luxury resort is composed of 5-star self-contained villas, each fully kitted out with a gourmet kitchen and private pools. This makes them perfect for two couples travelling together, as well as families of all ages. You can choose to self-cater, or dine at the sister property - Pacific Resort - and charge it back to your room. In many ways, it’s the best of both worlds. There is also a wealth of restaurants to choose from close by, so if you can tear yourselves away from your pool, there’s plenty to explore. This 4-star adults-only resort with 36 individual villas sits on the sunset coast of Rarotonga, sheltered from the trade winds that sweep across Muri Beach. The villas are dotted across 5 acres of manicured gardens, and the waterfall pool is a stunning spot to take a dip. The resort offers a range of activities, from kayaking to snorkelling and private meals on the beach. Evenings at Crown Beach are memorable affairs. One of the resort’s restaurants, Flambe, puts on a weekly fire show, while ‘island nights’ include a traditional Polynesian buffet and cultural performances. 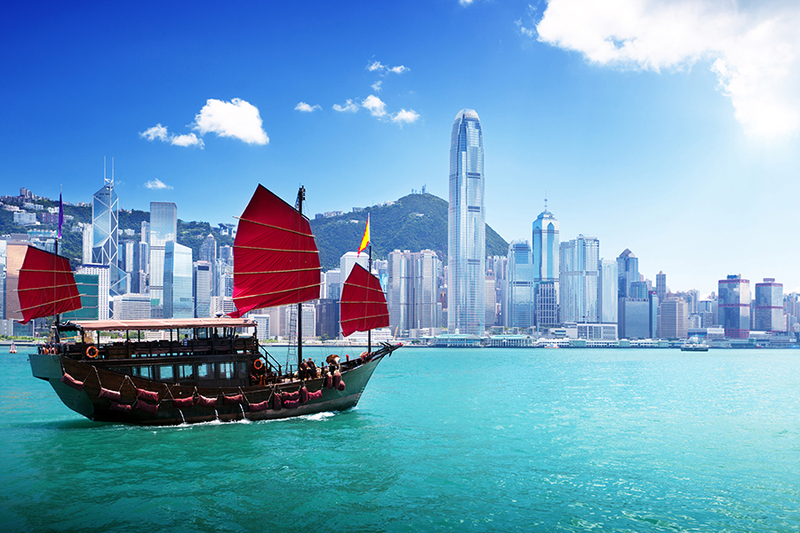 If you want to venture further afield, there are great restaurants within walking distance too. In other words, you won’t go hungry here! If you like your resorts small and understated, this is for you. Barefoot luxury is the phrase that springs to mind. Home to just ten individual thatched-roof villas with a view from the deck over tropical gardens to the lagoon, it’s somewhere to sit back and relax in simple, stylish surroundings. 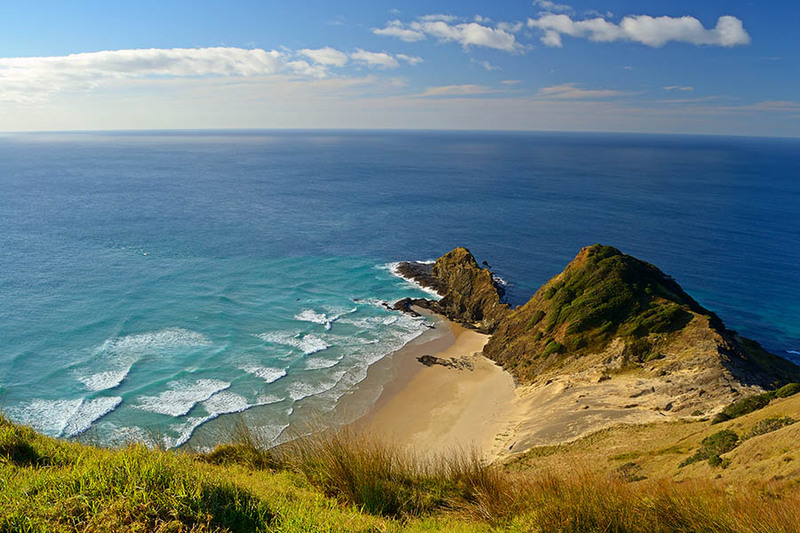 Peaceful and unpretentious, Etu Moana is the ultimate place to get away from it all. 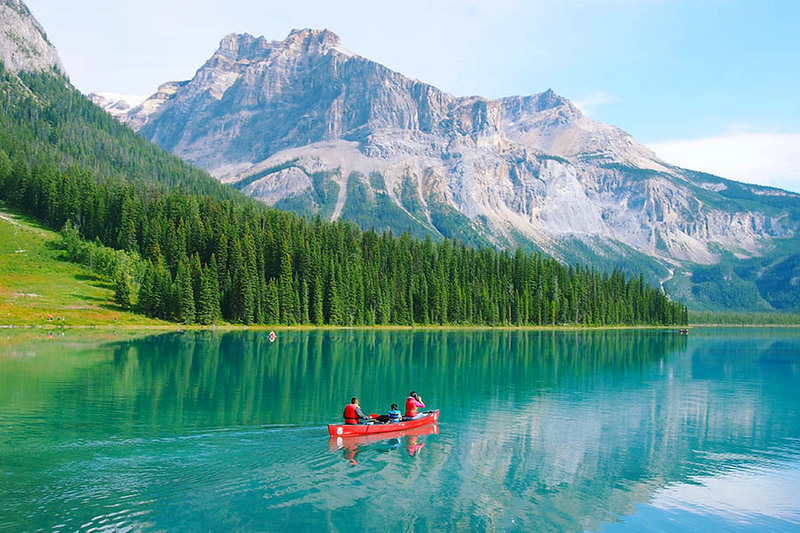 If you need a rest, there’s nowhere better. Listen to the sound of the waves, snooze in the shade and swim in the tropical lagoon. It’s a detox from the daily grind. Set in an enviable position overlooking the lagoon, this exclusive resort offers classic 5-star luxury. You could never get tired of the turquoise views from here. With just 27 rooms on a property that stretches over 19 acres of gardens and 1.5km of beach, you’re guaranteed to get plenty of personal space. All of the accommodation is strung along the beachfront, and there’s also a two-bedroom option for families. Like the Little Polynesian, the Pacific Resort is a member of Small Luxury Hotels of the World, and its standards are impeccably high. The rooms, the food, the staff and the atmosphere all combine into a top-notch Cook Islands experience. The sunsets are incredible here too, so buy some bubbles, grab an ice bucket and head for your private balcony. If you’re looking for total seclusion, this is the answer. Home to just three private villas, each with a private pool, it’s easily the most exclusive place to stay on Aitutaki. Sip cocktails in your courtyard garden, watch the sunsets from your deck and spend your days doing sweet, sweet nothing. The emphasis here is on absolute escape, so switch off your brain with a cold beer in the sunshine. The Cook Islands make for a stunning stand-alone holiday destination, but I also highly recommend them as a fantastic stopover on multi-stop or round the world holiday. 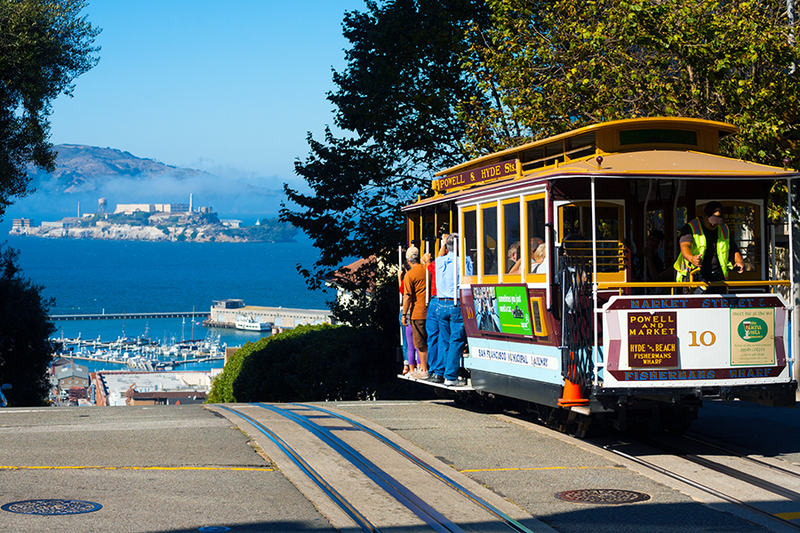 If you’re after a twin-centre escape, try pairing the Cooks with California. It works brilliantly with flights and forms a trip of two contrasting halves. Regarding airlines, Air New Zealand is the natural choice with direct flights from Los Angeles, Auckland and Sydney – upgrade to their excellent premium economy or business class to make the journey even more special. If you’re travelling with little ones, consider booking an Air New Zealand Skycouch – it’s a seating arrangement that makes long-haul family travel far more painless. If you’re staying on Rarotonga for longer than three nights, I recommend renting a car or moped to explore the island. The local drive at around 20mph, so it’s very safe, and it’s almost impossible to get lost! Do see one of the cultural shows – I enjoyed the Highland Paradise show which begins with a warrior welcome. These are not tourist traps. They are beautiful performances of the Polynesian arts, full of colour and interest. If you don’t have the time or budget to include a stay on Aitutaki, go for a day trip to the lagoon and visit One Foot Island. You won’t regret it! If you’re eating out, try the local speciality - Ika Mata. This is fresh raw fish marinated in coconut milk, and it’s simply delicious! The best version I tried was at the Mooring Fish Café on Rarotonga - and they do a mean fish sandwich too. 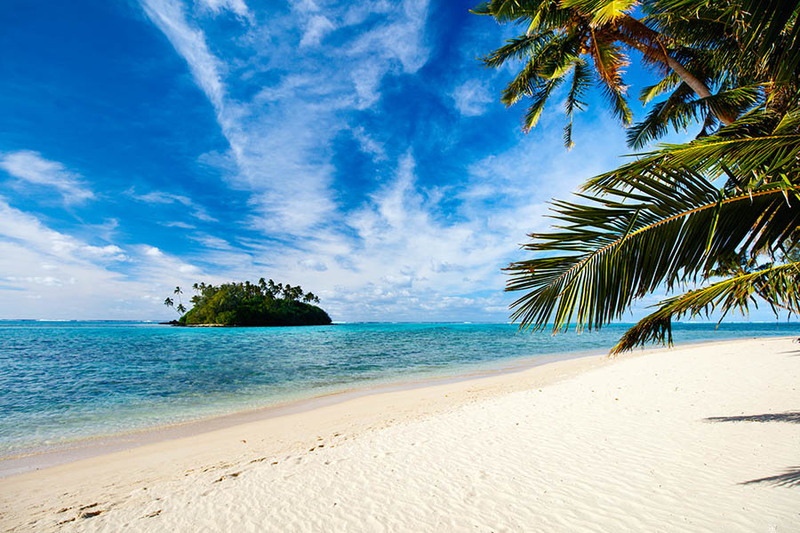 Inspired to book a trip to the Cook Islands? 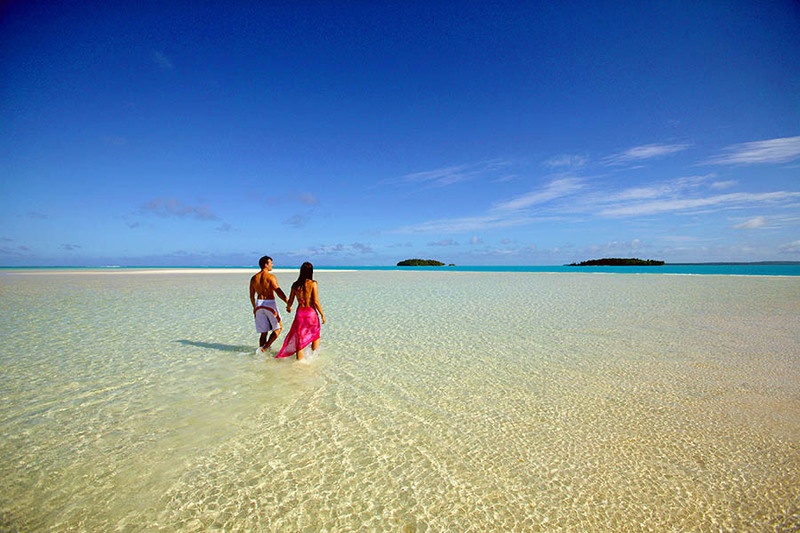 We can put together Cook Islands holidays of all shapes and sizes. Whether you're looking for two weeks of pure Polynesian sunshine, a bigger multi-stop adventure that features the Cooks, or somewhere stunning to get married abroad, we can help. Please call us on +44 1273320580 or send us an email request with your details. Annette is a dyed-in-the-wool Londoner who fell in love with Australia the very first time she visited. With many of her family now living in New Zealand, she has visited Australia or New Zealand nearly every year, giving her an unrivalled level of local knowledge, from luxury hotels to Michelin-starred restaurants, cross-country trains to resort islands on the Great Barrier Reef. With 20 years’ travel industry experience, in 2015, Annette joined Travel Nation as a round the world specialist with a specialism in Australasia and the South Pacific islands.